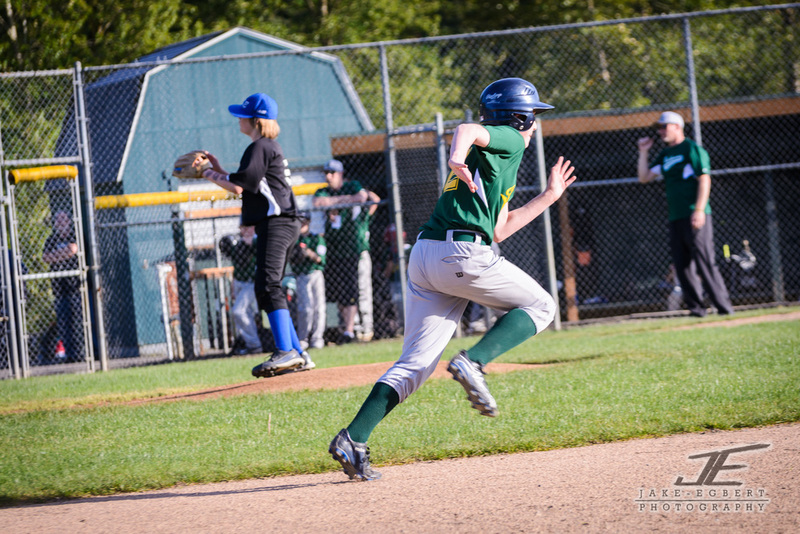 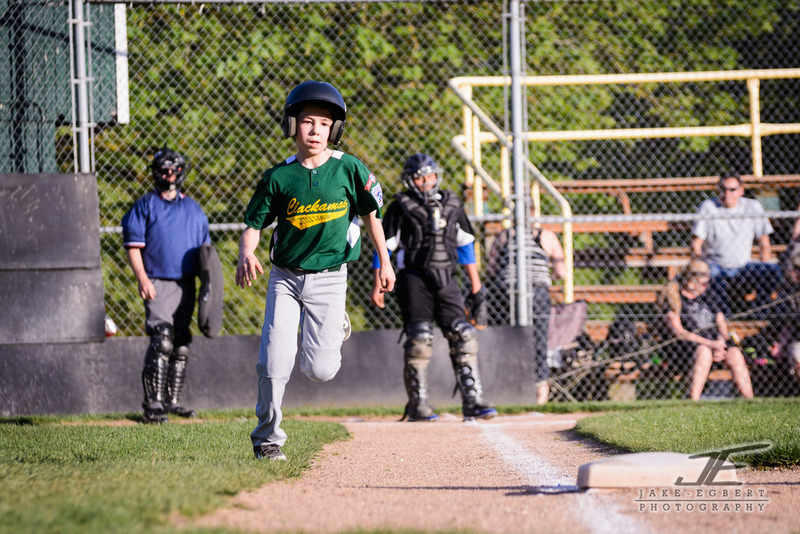 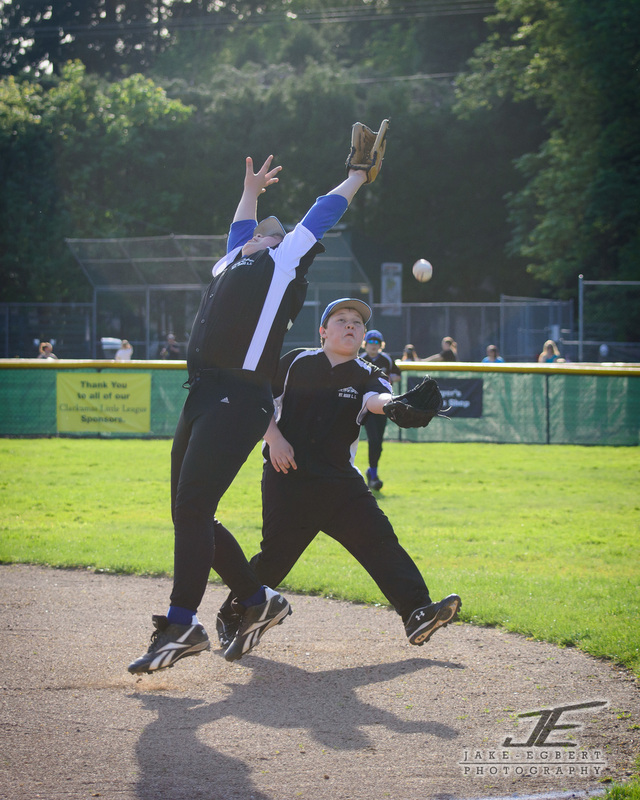 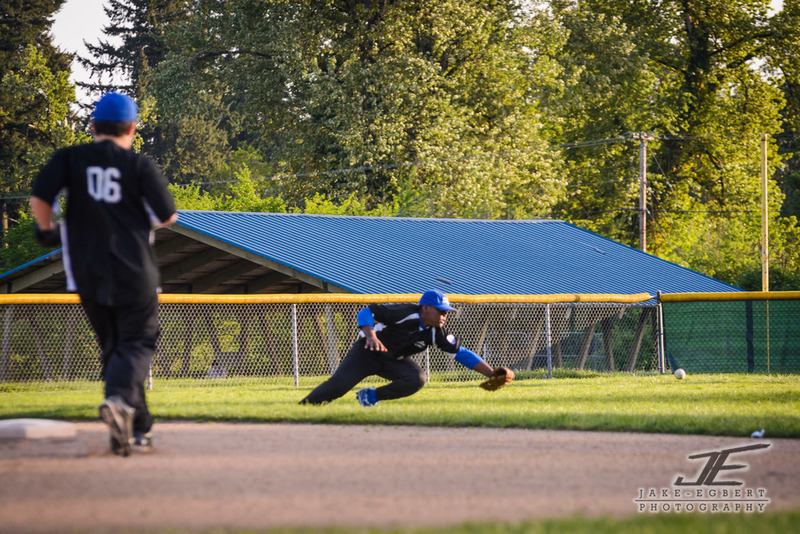 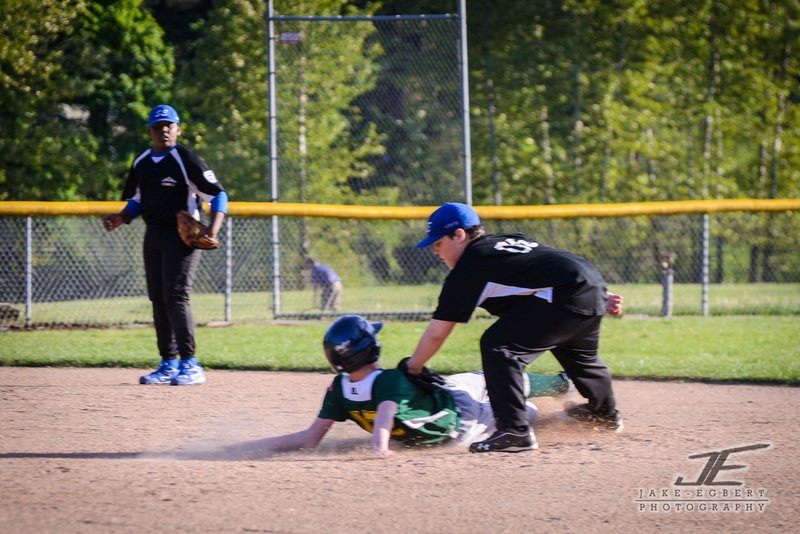 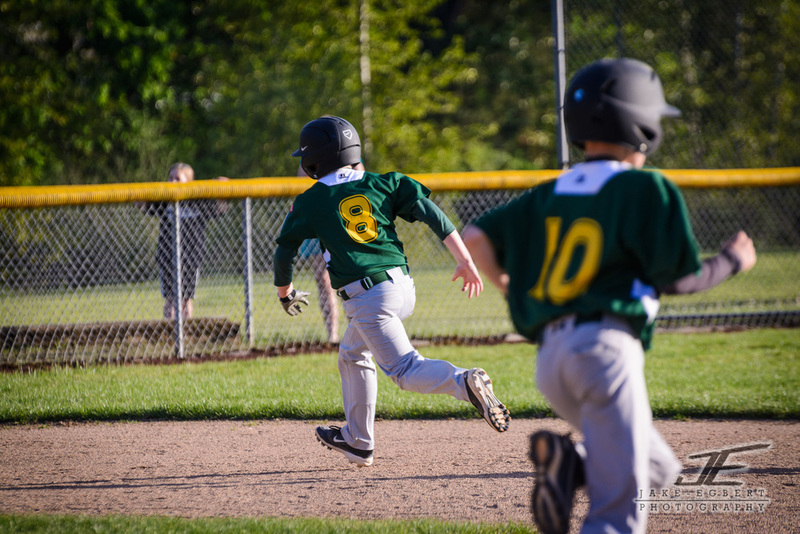 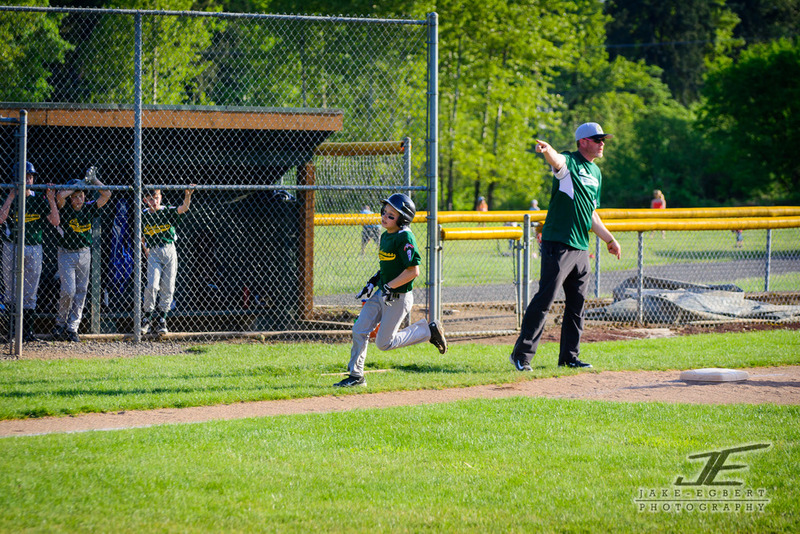 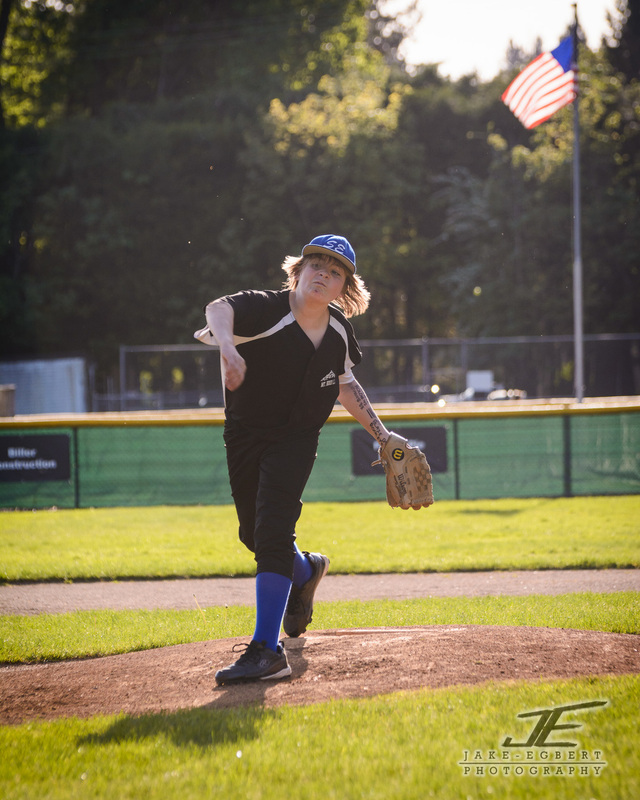 Photos of the CLL Majors Green Sox vs. Lents Rebels. 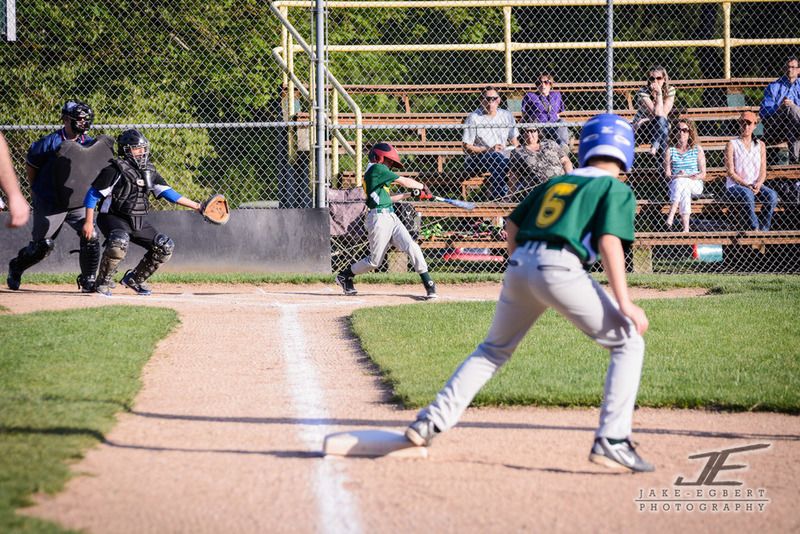 Purchase prints here or view the highlights, below. 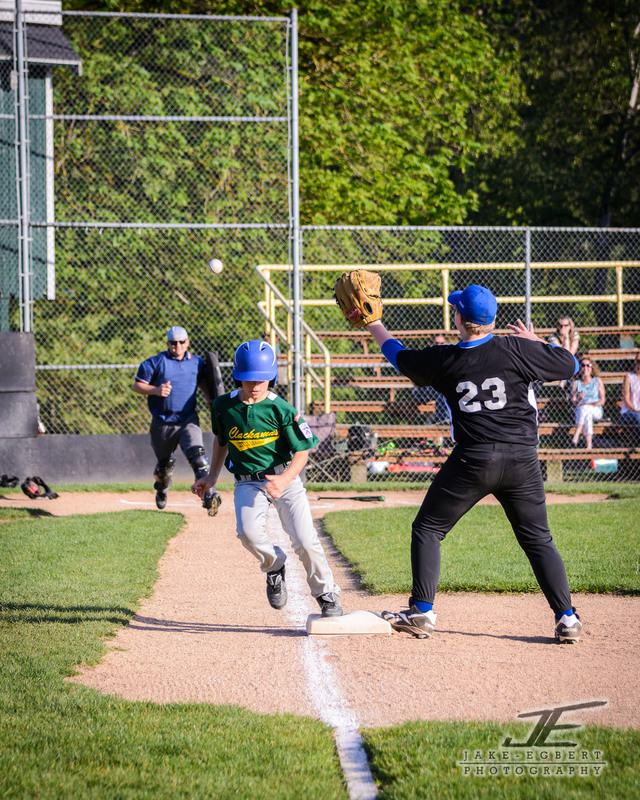 The Green Sox hosted the Lents Rebels at Riverside park. 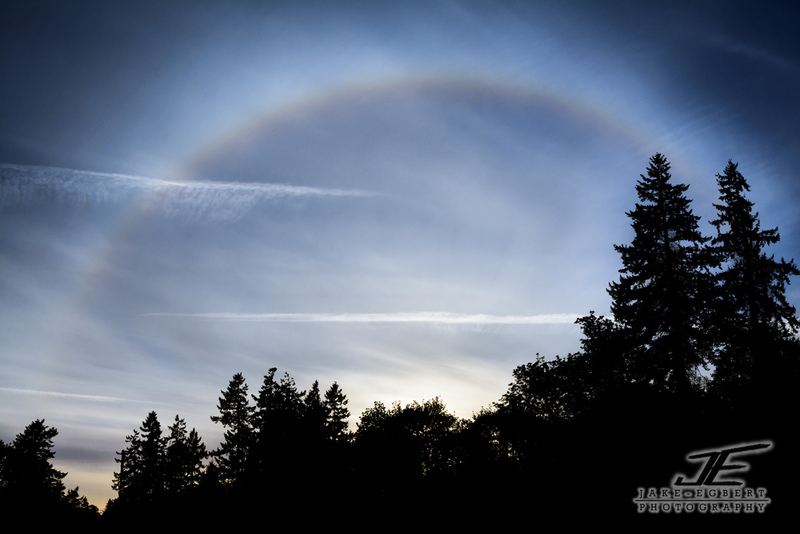 Sun halo over the bleachers.